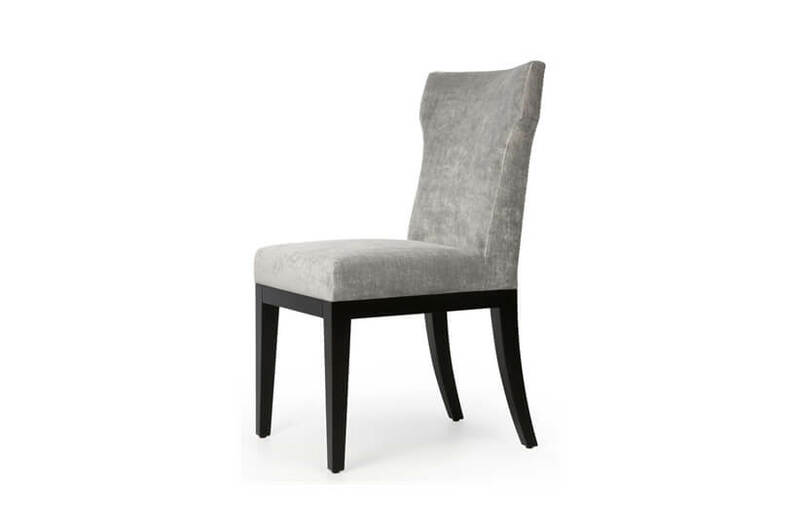 The Plaza arm dining chair is guaranteed to infuse a lasting element of prestige into any style of interior. 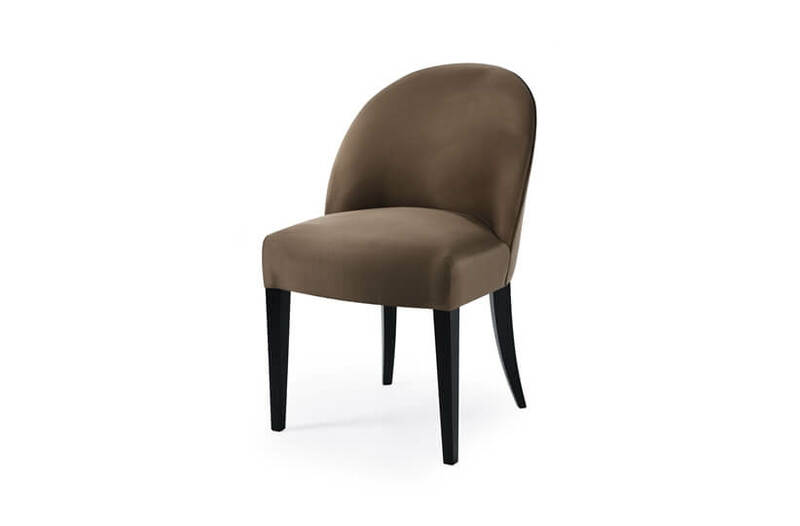 With its elegantly shaped back, raised arms and deep buttoning it makes a stunning addition the residential setting. 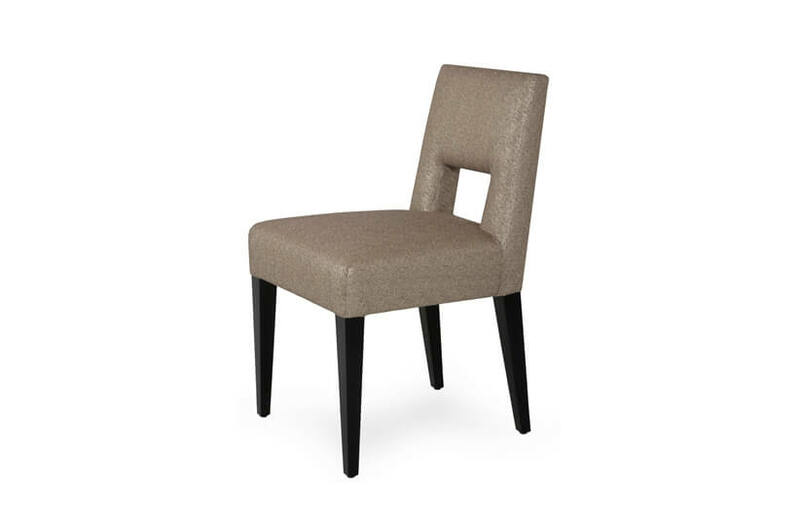 The hard wood frame and plush padding ensure equal measures of durability and comfort.